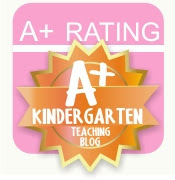 Live, Laugh, I LOVE Kindergarten: Mentoring Minds~Critical Thinking for Life! Have you heard of Mentoring Minds!? They create effective learning tools that encourage critical thinking and problem-solving. We all know how it important these skills are for our kiddos to be successful in the classroom. The people at Mentoring Minds sent me this great curriculum planning flip chart. I got the Early Childhood Development guide and it would be so great for those preschool and kindergarten teachers! They are available in every grade though! I am sure some of the things in this guide you have seen, but it is a great refresher. This resource is great because you can have it right next to you to reference as you plan. This flip chart has everything you need to create effective lesson plans. 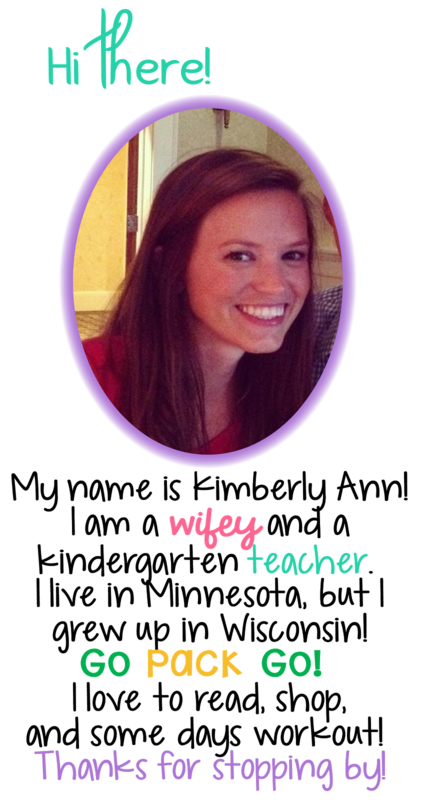 Each flip chart covers the core subjects like math, science, reading, etc. It also includes ideas and tips for behavior management, parents/volunteers, and includes performance standards! Each section has a checklist on the skills you should be teaching your kiddos and what you can do to get your kiddos to meet that standard. There are also lists of materials that would help learn these things. On the back there is this great list of questions to encourage critical and creative thinking. Mentoring Minds has more than flip charts! They have resources for reading, math, and even behavior management! 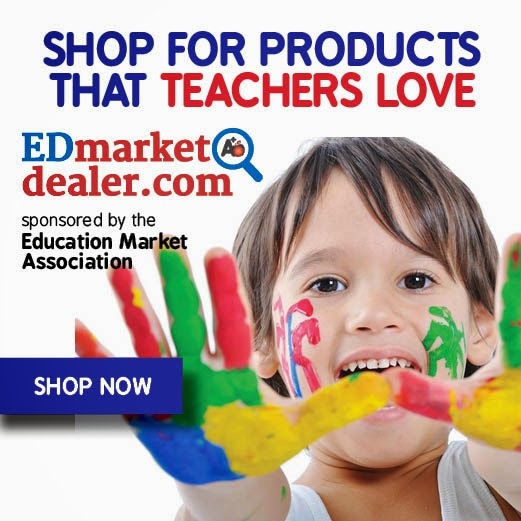 It would probably take many blog posts to tell you about all the great and affordable tools they have for teachers! Everything is so useful and created for teachers by people who understand children and their development. Would you like to win a flip chart for yourself! ?